The Buckhorn Exchange is part museum, part restaurant and bar, and a complete step back in time to the days of the Old West. DENVER — It’s part museum, part restaurant and bar, and a complete step back in time to the days of the Old West. 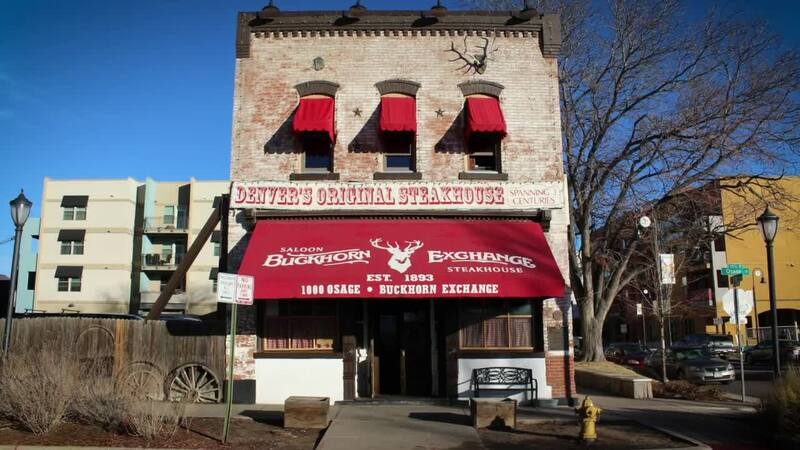 The Buckhorn Exchange steakhouse, Denver’s oldest restaurant, is a local institution and an absolute Mile High Must.